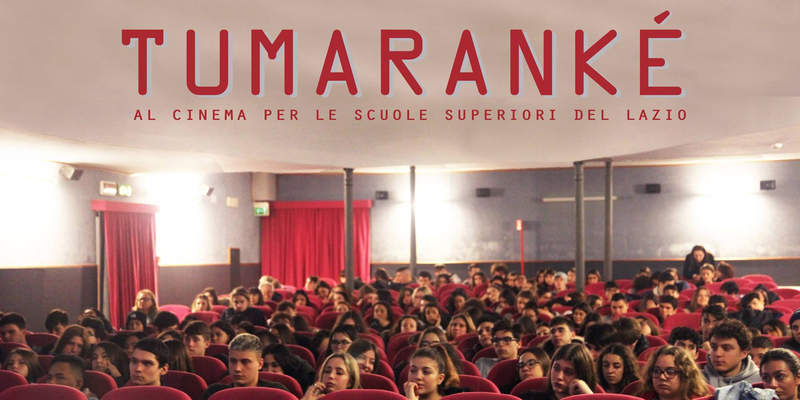 The presentation tour of Tumaranké in the cinemas of Latium, aimed at the students of the high schools, with the support of the Latium Region, has just begun on November the 23rd at the Farnese Cinema in Rome. After the screening, the youths who took part in the project, met the students and had an good opportunity for mutual knowledge and views exchange. The next stops will be in Viterbo, Rieti and Rome again at the “Giulio Cesare” cinema.